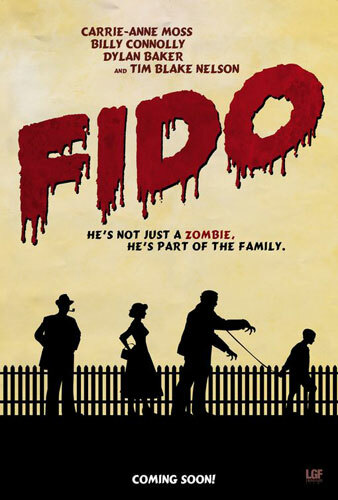 Why should you watch Fido? 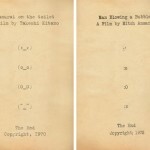 If you enjoy zombies – or old-style comedies, you’ll most likely enjoy this one. And yes, it’s something between a family movie and a zombie rampage, but hey, it’s fun!